Ardyce’s love for books was born to replace friends. Growing up in the southwest her parents moved from town to town. The local library supplied her with endless relationships, some she holds near and dear today. The Old Man and the Sea stays by her bedside, although their love affair is relatively new. 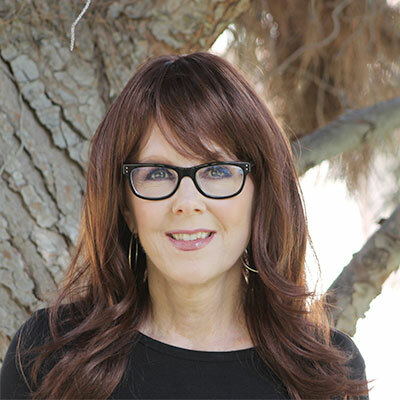 When an auto accident as a teenager kept her immobile for three months, the doctor’s banishment to the living room couch began her obsession with movies and television. (BTW, next to smart phones, streaming is the best invention of modern times.) The first science fiction movie she can remember viewing is The Day the Earth Stood Still. She found the movie poster in Cannes, of all places, in 2006 and insisted on carrying it on the plane on her return flight home. Artie lives in Phoenix with her husband, three kids, and a menagerie of four legged family members. She is known for a wicked, sometimes inappropriate, sense of humor. Her kids do not think she is funny at all. Captain is transporting a dangerous prisoner to a penitentiary located on a desolate, frozen planet. 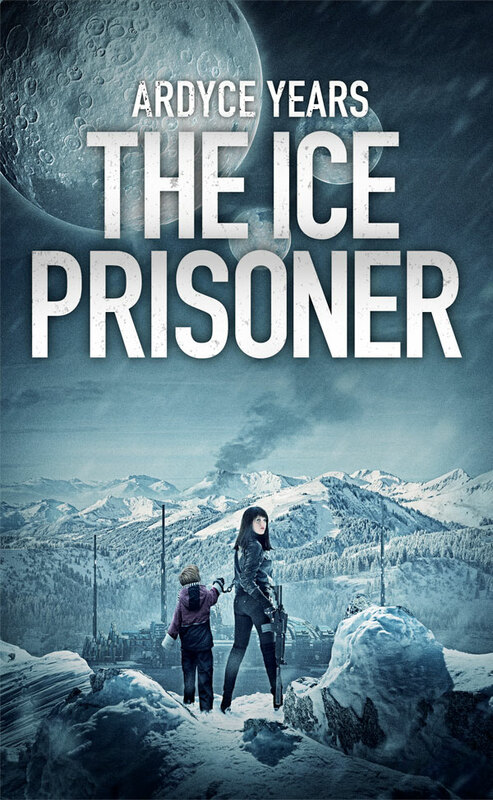 The ice planet's only residents are the inmates—the evil and most depraved in the universe. A rouge asteroid collides with her ship and the Captain crashes on a mountain summit. In order to survive, she abandons her craft for a nearby cave and brings the unconscious convict with her. To her astonishment she discovers the captive is not a deranged reptilian criminal she was led to believe. In order to get paid the Captain must fight the elements and deliver her package to the warden, alive and intact. But one thought keeps nagging her: Why would the prison want this creature? Ardyce Years | Copyright 2017. All rights reserved.